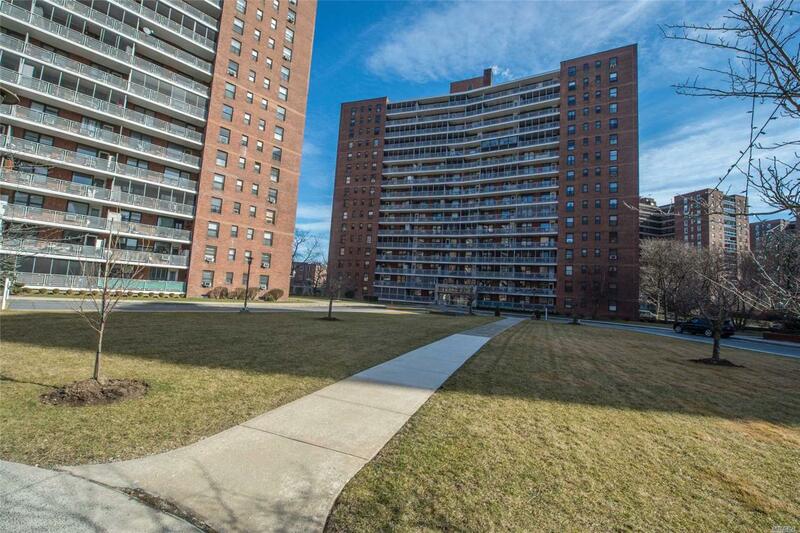 Fully Renovated Large 3Br, 2Full Bath, Huge Lr & Dining Area, Granite Tops With Balcony. Board Requires 3.3 Times Maint.+Mtg In A Year. $6/Share Flip Tax For Seller & $4/Share Capital Contribution For Buyer. Listing courtesy of Legacy Real Estate Firm Inc.